...all about building stronger marriages and families, both our own and those in our church and community. We invite you to take a look at our lineup of guest speakers and elective workshops and join us for one day or both days. Let’s work together to build stronger families in our communities! 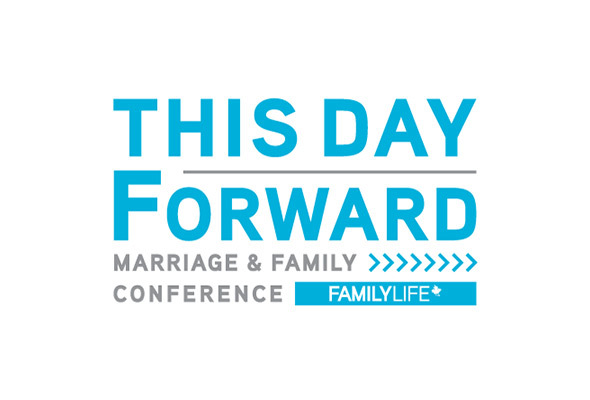 Visit familylifecanada.com for workshop descriptions, speakers, schedules and fees.